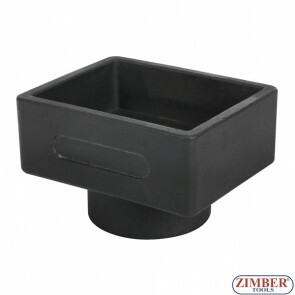 Wheel Capsule And Axle Nut Socket 65-mm, ZR-36ANSWC65 - ZIMBER TOOLS. 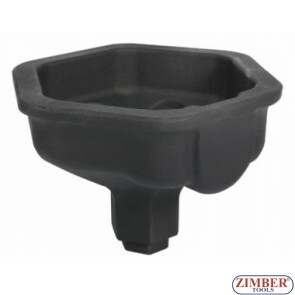 MAN & BENZ Differential Rear Nut Socket, ZR-36RNSMBD - ZIMBER-TOOLS. 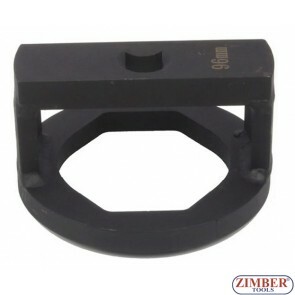 SAF Axle Nut Socket ,140mm, ZR-36ANSS - ZIMBER-TOOLS. 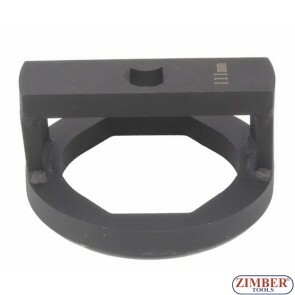 MAN, DAF and MERCEDES BENZ Clamp Nut Socket, 56mm, ZR-36CNSBM56 - ZIMBER-TOOLS. 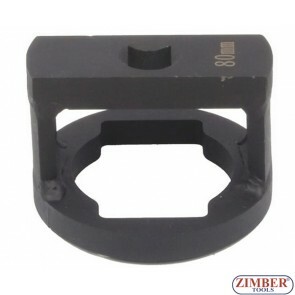 SCANIA FRONT WHEEL SHOCK ABSORBER SPRING WASHER SOCKET (3/4”DR) 28 x 37mm, ZR-36SWSFWSAS - ZIMBER TOOLS. 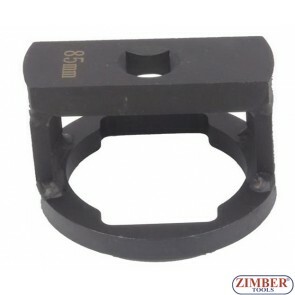 Wheel Capsule And Axle Nut Socket 95-mm, oval 3/4, ZR-36ANSWC95 - ZIMBER TOOLS. 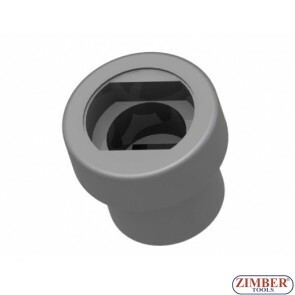 Wheel Capsule And Axle Nut Socket 85-mm, ZR-36ANSWC85 - ZIMBER TOOLS. 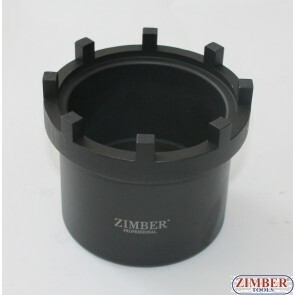 Wheel Capsule And Axle Nut Socket 80-mm, ZR-36ANSWC80 - ZIMBER TOOLS. 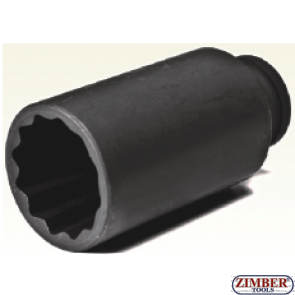 Wheel Capsule And Axle Nut Socket 110-mm, ZR-36ANSWC110 - ZIMBER TOOLS. Wheel Capsule And Axle Nut Socket 120-mm, ZR-36ANSWC120 - ZIMBER TOOLS. 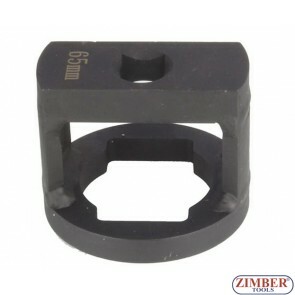 36mm Axle Nut Socket (ZT-04363) - SMANN TOOLS. 34mm Axle Nut Socket (ZT-04362) - SMANN TOOLS. 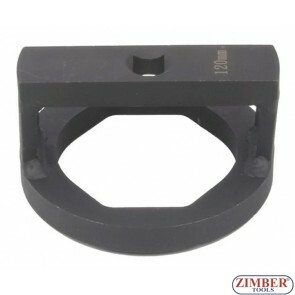 30mm Axle Nut Socket (ZT-04361) - SMANN TOOLS.